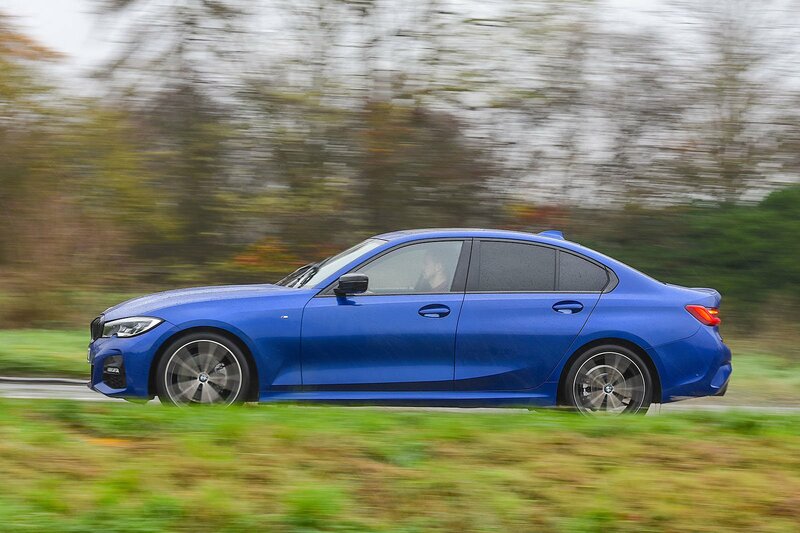 Diesel executive saloons are most popular with company car drivers, who will pay the least tax with the 3 Series, because it emits the least CO2. The A4 costs £12 more per month for 40% taxpayers and the C-Class £17 more. The 3 Series is also set to retain the most value over three years, but for now there are no discounts. Expect that to change in the coming months, though, most likely making the 3 Series’ PCP finance deals more competitive. 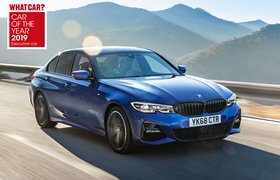 If you’re planning to lease, the 3 Series makes less sense (again, due to the absence of any deals), costing £27 more per month than the A4 and a massive £122 more than the C-Class. 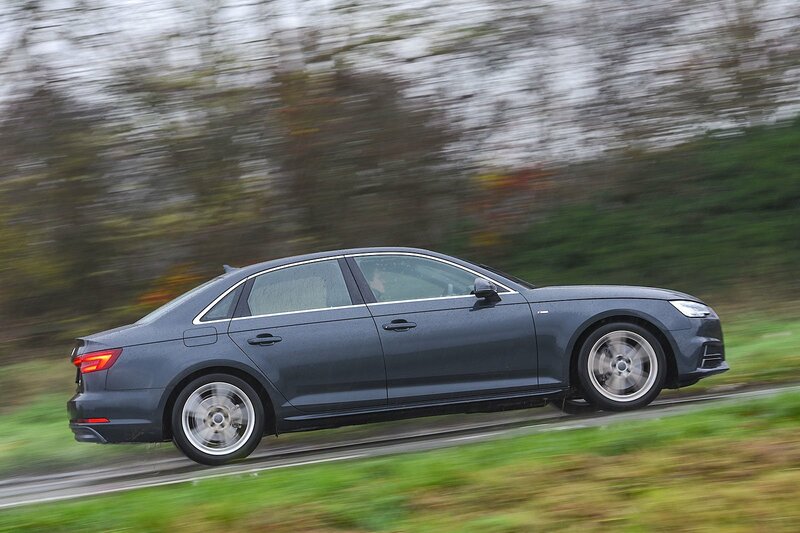 The A4 and 3 Series were closely matched in our True MPG tests, returning 47.8mpg and 47.2mpg. We weren’t able to test the C-Class, but the official figures suggest that it’s marginally the thirstiest. Each of these cars comes with a decent array of toys, including power-folding mirrors, climate control and either part-leather (A4), part-faux leather (C-Class) or full-leather (3 Series) interior trim. There are various option packs worth considering on each, but these can bump up the price considerably, and you’ll incur an extra £310 per year in road tax if you push it beyond £40,000. The 3 Series hasn’t been tested by Euro NCAP yet, while the A4 and C-Class both scored five stars. Each has automatic emergency braking but requires you to spend £1250 (A4 and 3 Series) or £1695 (C-Class) for packs that add more systems, including blindspot monitoring, lane-keeping assistance and adaptive cruise control. BMW has a better reliability record than Audi and Mercedes. 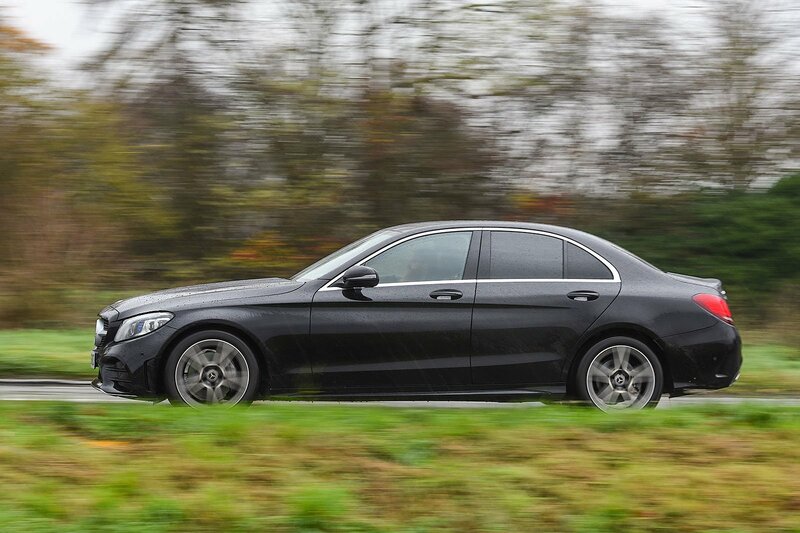 The C-Class has proven particularly troubled, with a lowly rating of 83.1% in our latest survey.